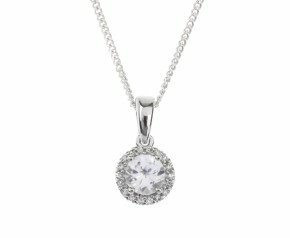 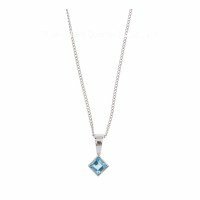 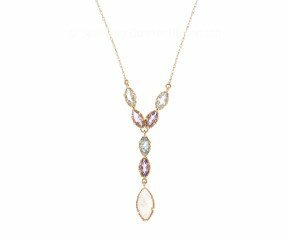 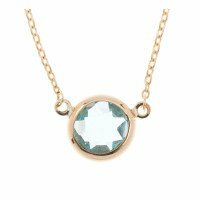 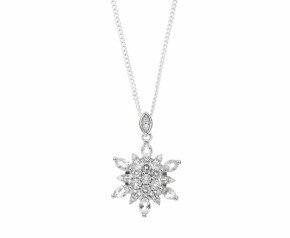 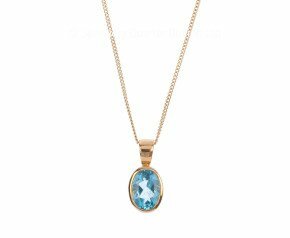 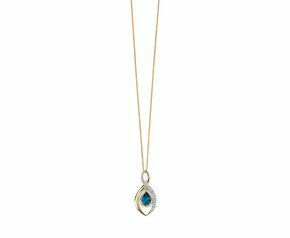 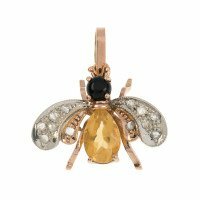 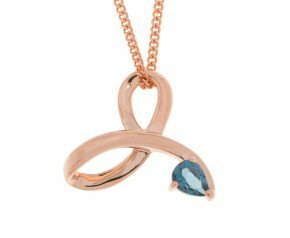 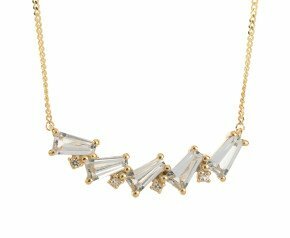 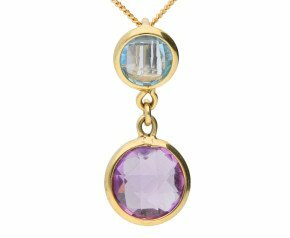 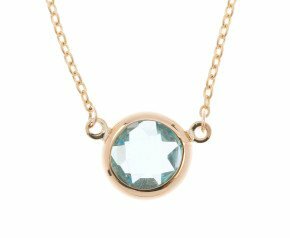 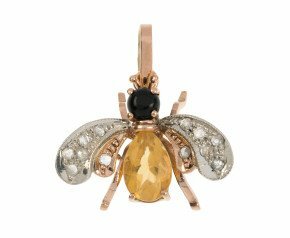 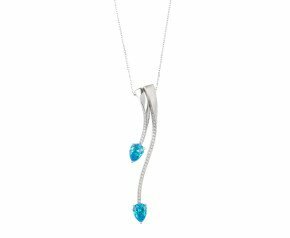 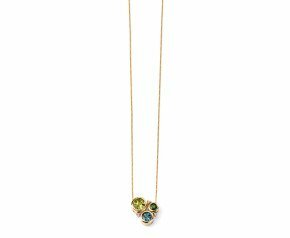 Topaz Pendants - Shop our beautiful range of topaz pendants crafted in 9ct yellow white or rose gold and even sterling silver. 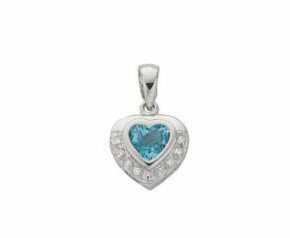 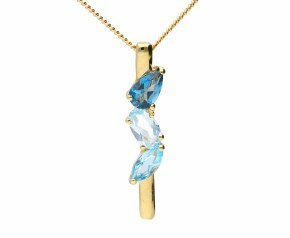 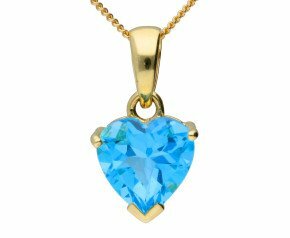 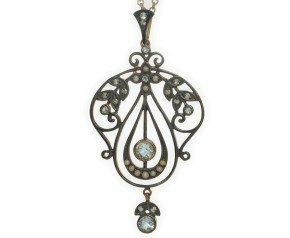 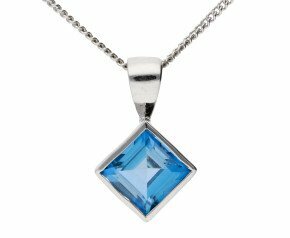 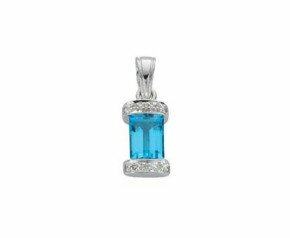 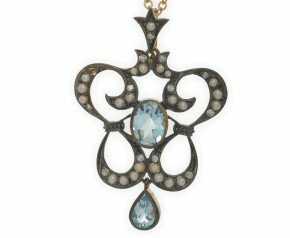 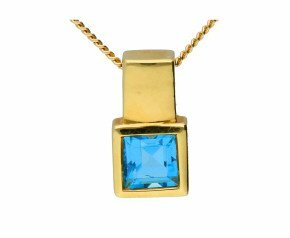 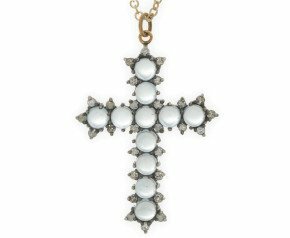 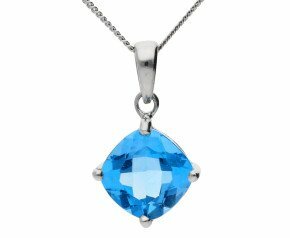 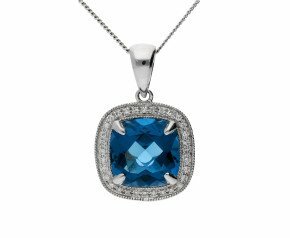 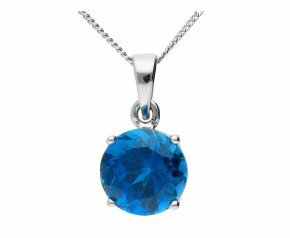 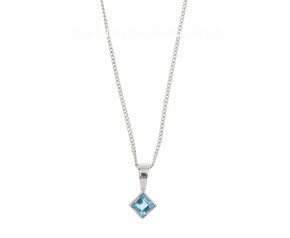 Buy topaz pendants online and choose from a variety of colours from London Blue Topaz to Swiss Blue Topaz or even crystal clear colourless Topaz. 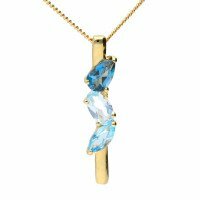 Topaz is the birthstone for November. 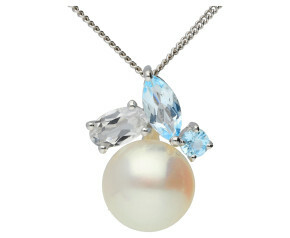 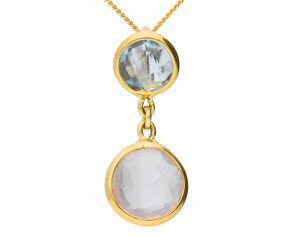 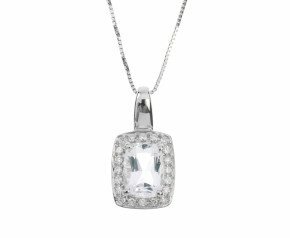 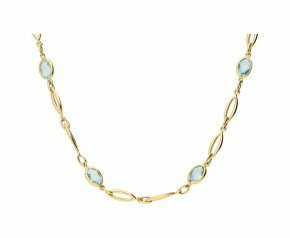 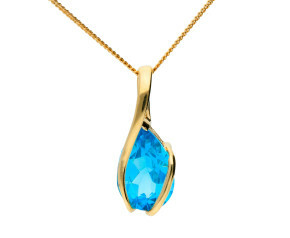 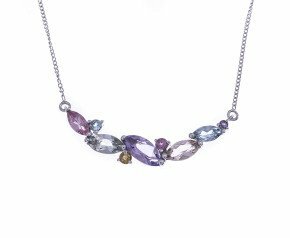 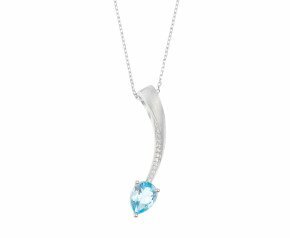 Enjoy our fabulous selection of Topaz pendants. 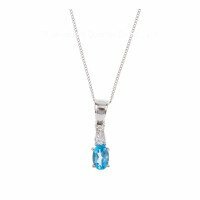 Choose from Swiss blue Topaz, London blue Topaz or colourless Topaz in variety of designs and styles.